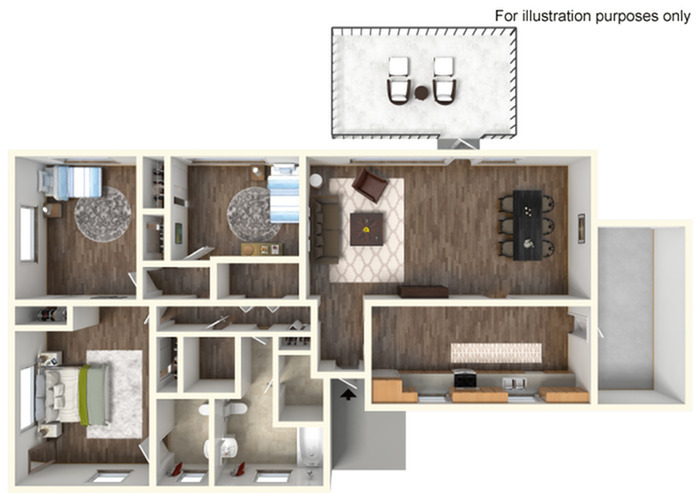 The Ann is a 3 bedroom/2 bathroom single-story, stand-alone, brick home that has it all. 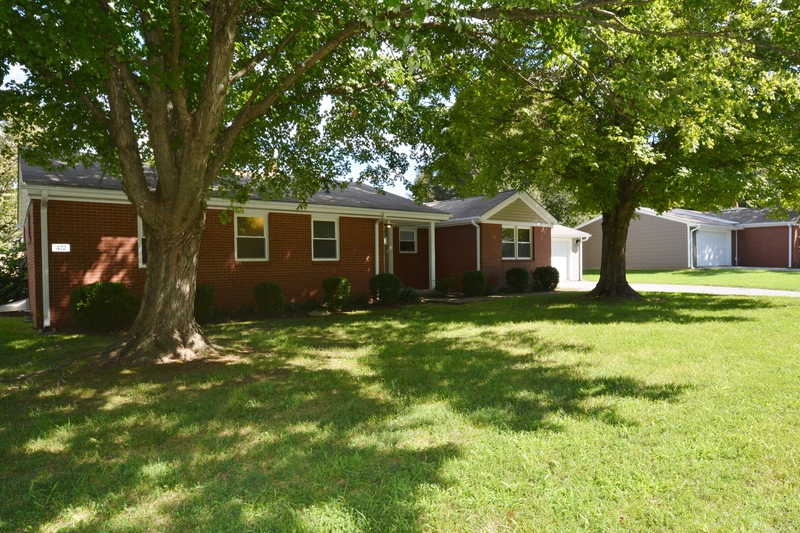 Located in the quaint Turner Loop neighborhood, the Ann has been renovated from head-to-toe and features ample storage space, granite counter tops, soft-close maple finish cabinets, updated appliances, original hardwood floors, ceiling fans in all 3 bedrooms, a fenced in yard with privacy fence and an attached 2 car garage. 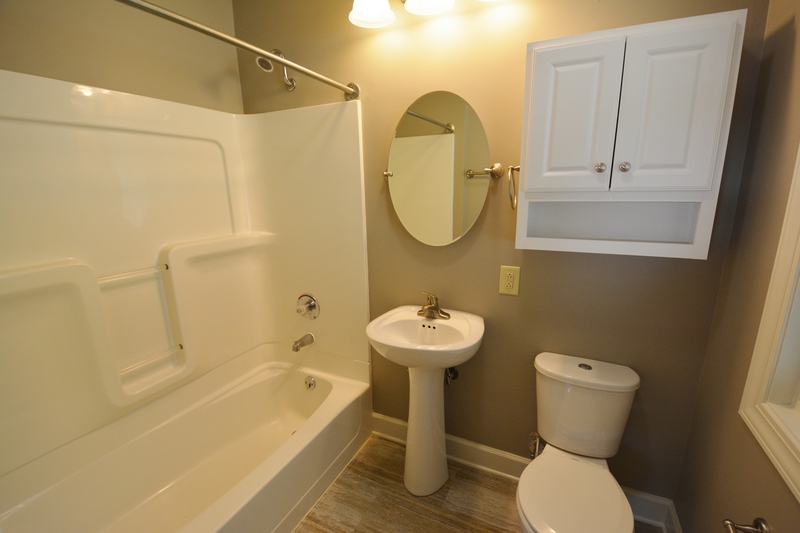 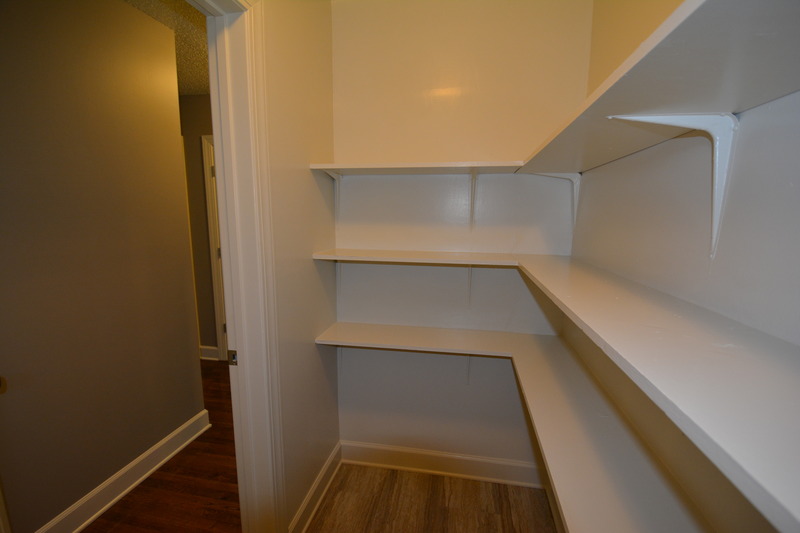 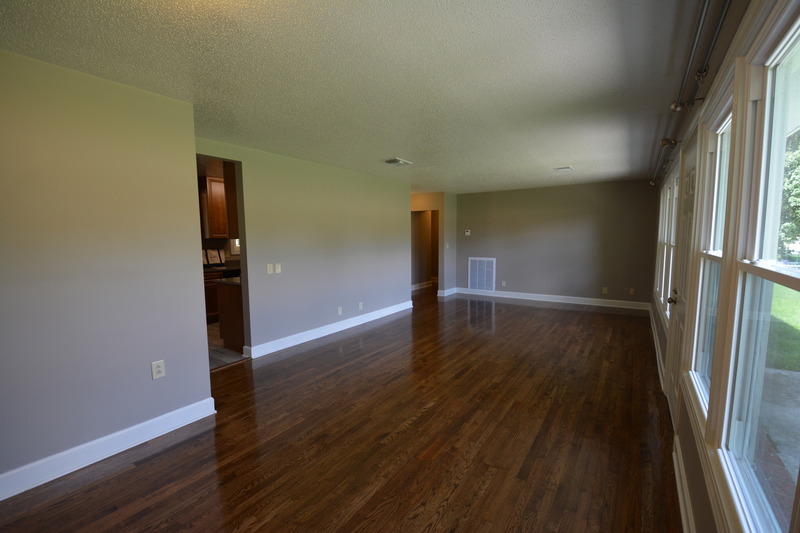 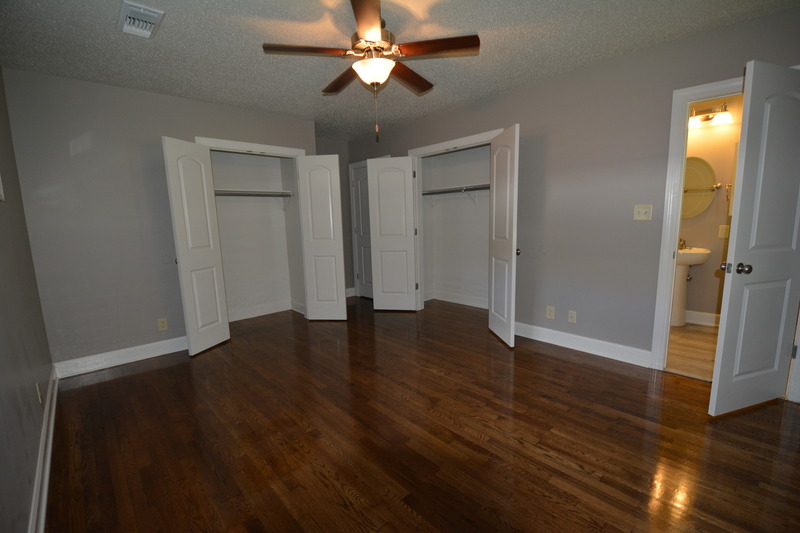 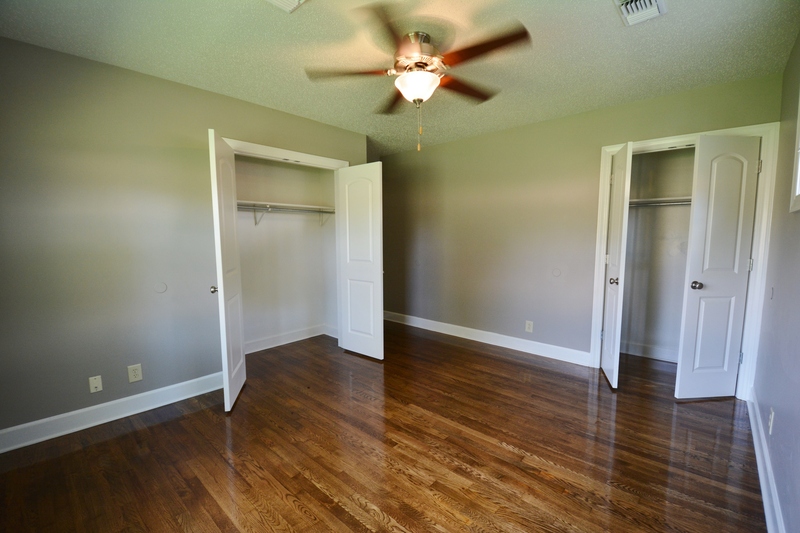 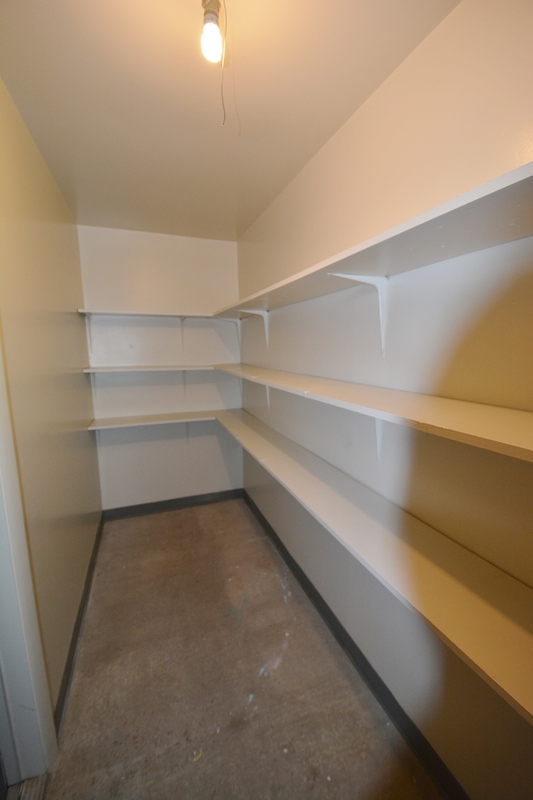 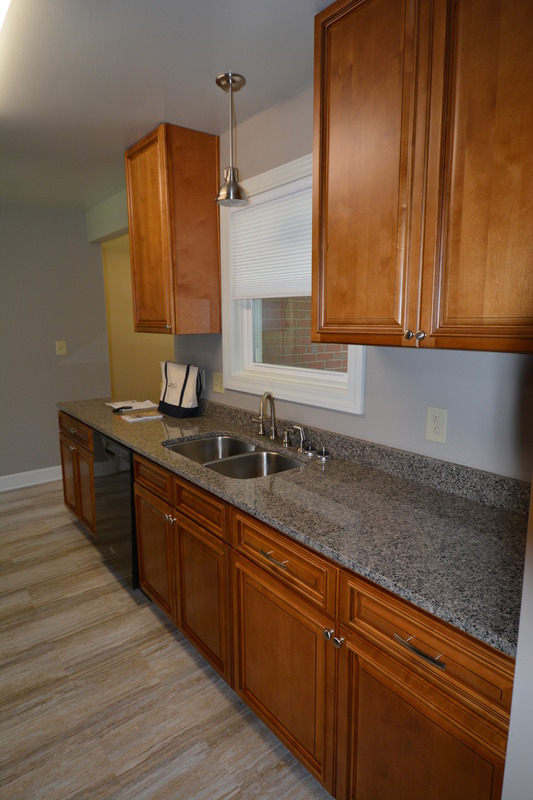 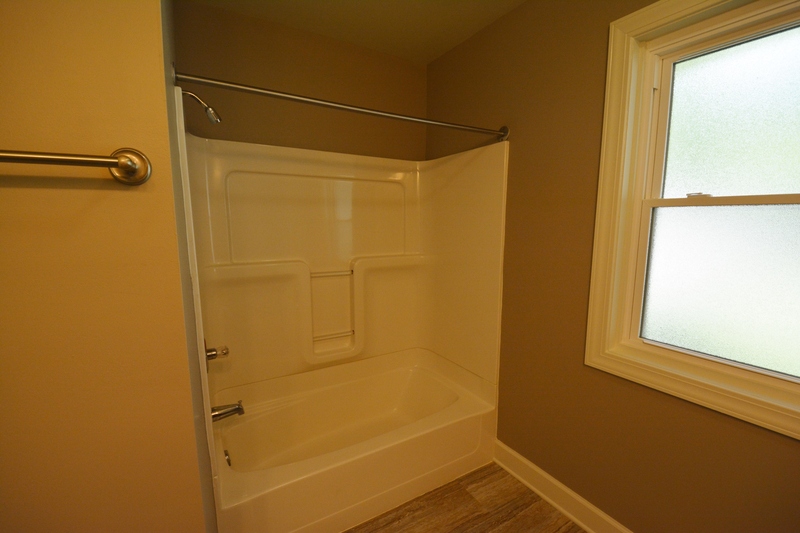 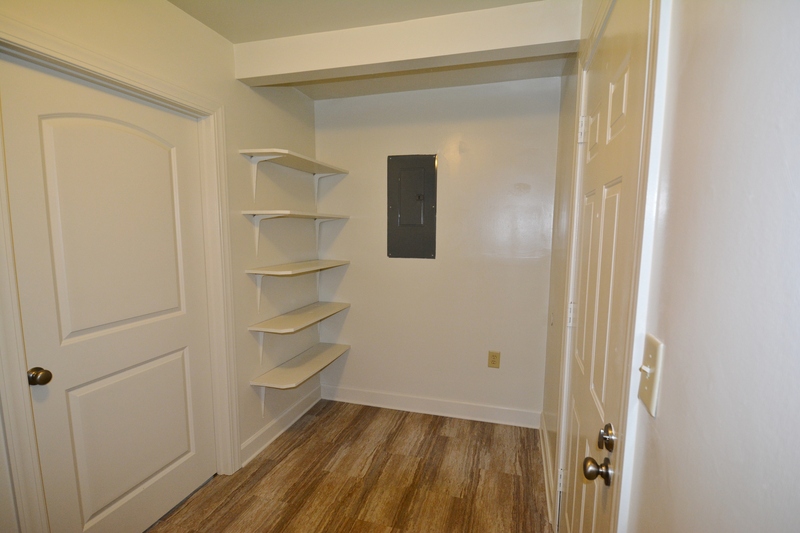 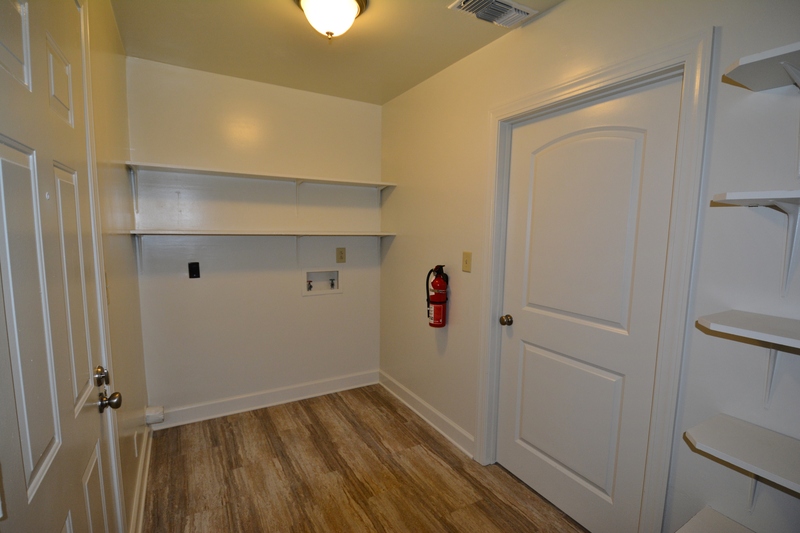 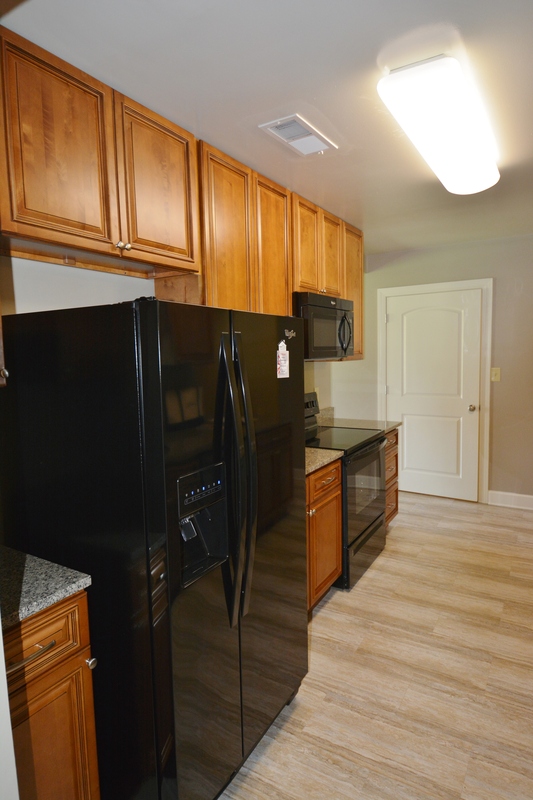 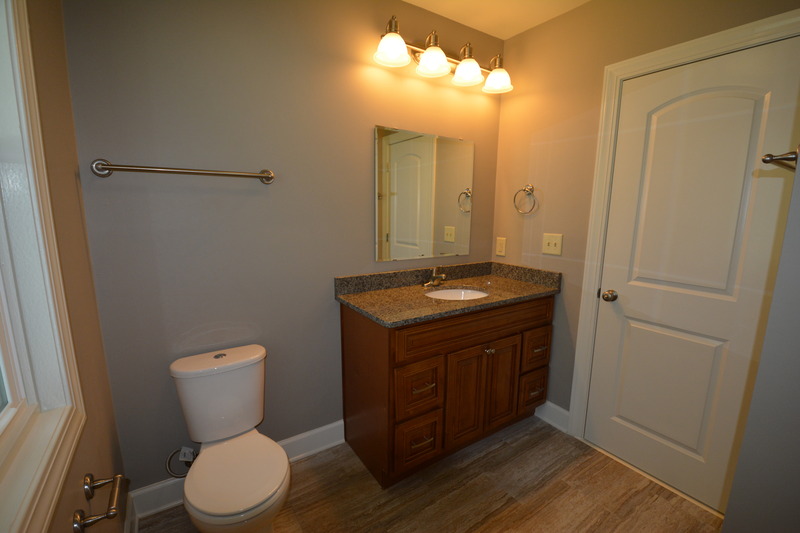 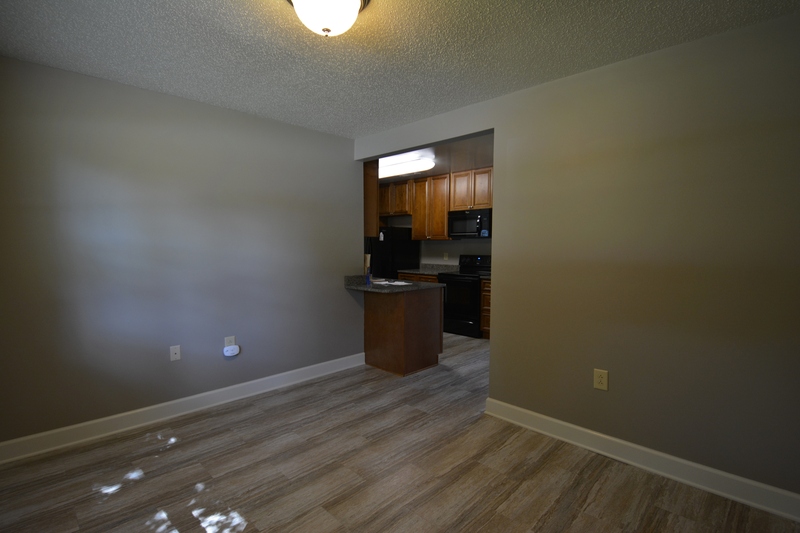 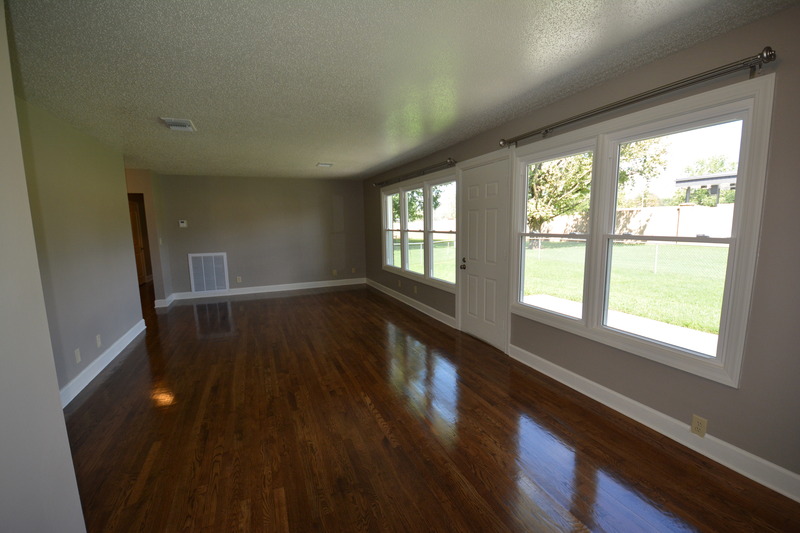 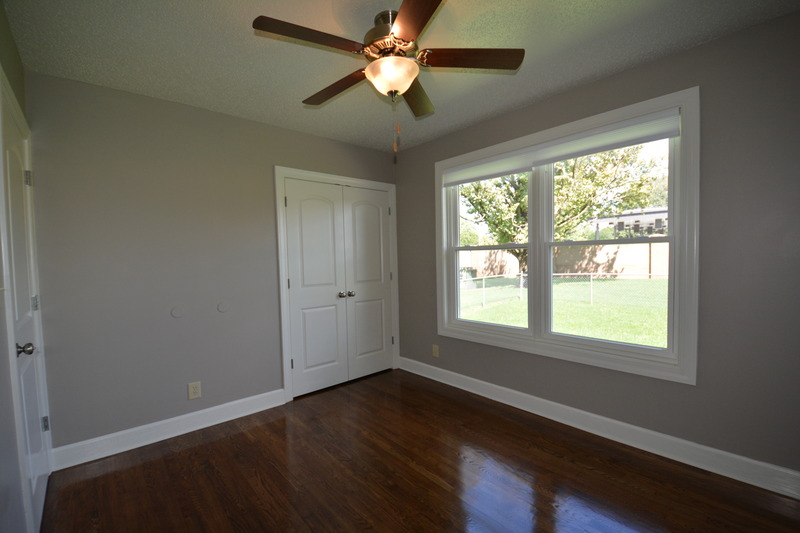 Rent includes basic utilities, 24-hour emergency maintenance, trash and recycle services, and common area lawn care.